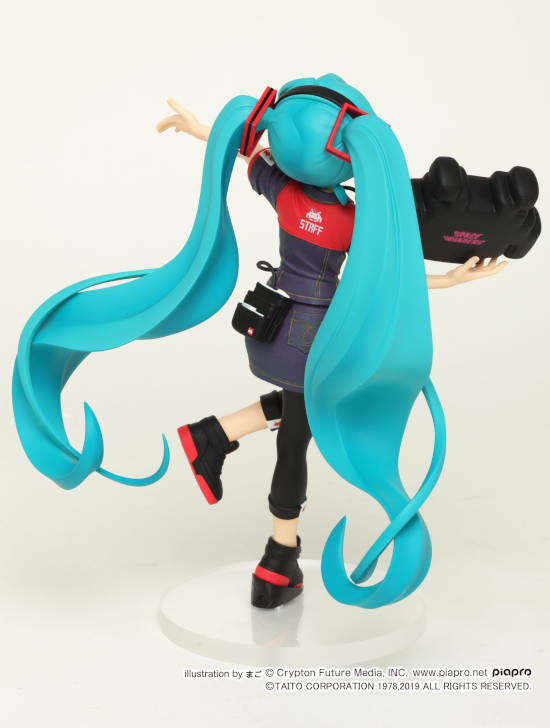 A new Hatsune Miku prize figure has been announced by Taito Toys based on the design by the artist mago, best known as the character designer of Space Patrol Luluco. 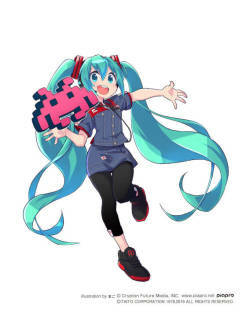 She comes outfitted in a new Taito uniform with a cheerful expression, and a Space Invaders mascot by her side for a finishing touch. 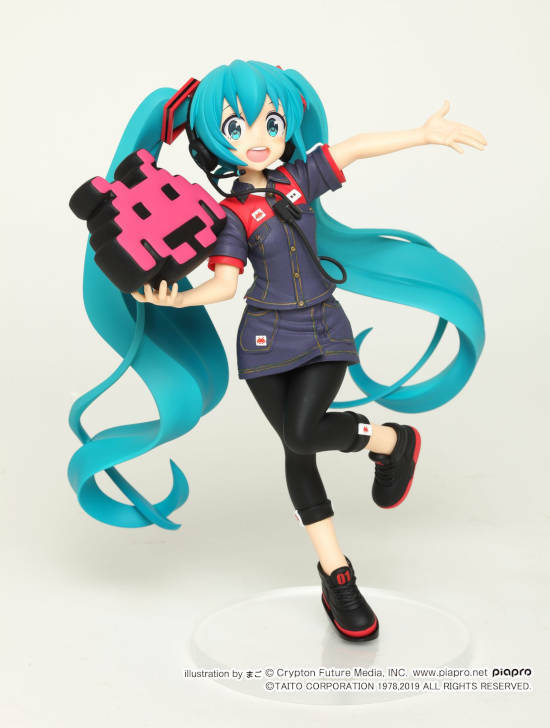 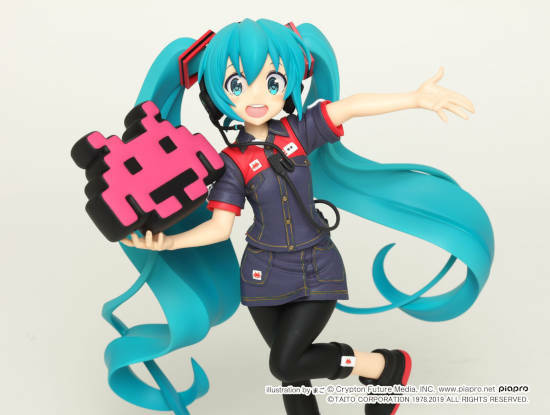 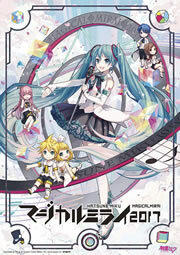 She’ll be available at the arcades nationwide starting from April, or find them from the many online retailers available.